Get to know your Alumni Board representatives. 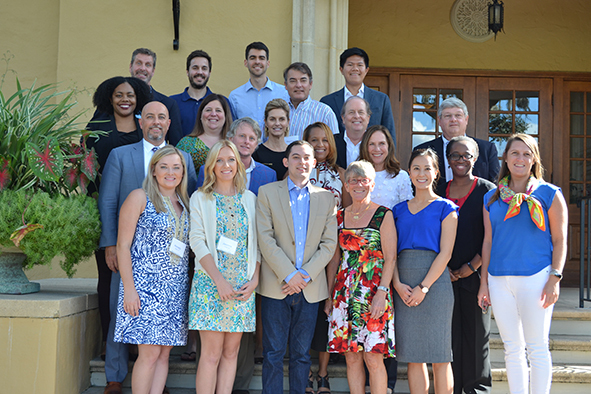 The Rollins College Alumni Association Board of Directors is an advisory board that promotes the welfare of Rollins and facilitates the exchange of ideas between members of the campus community and Rollins alumni. To serve as knowledgeable ambassadors of the Rollins Alumni Network, Alumni Board members stay informed about College programs, facilities, and challenges through conversations with administration, faculty, staff, and students.